Celebrating the Fall with a Classic Kino Lorber Giveaway! In order to qualify to win one of these prizes via this contest giveaway, you must complete the below entry task by Saturday, Oct 13 at 10PM EST. However, the sooner you enter, the better chance you have of winning, because we will pick two winners on five different days within the contest period, via random drawings, as listed below… So if you don’t win the first week that you enter, you will still be eligible to win during the following weeks until the contest is over. 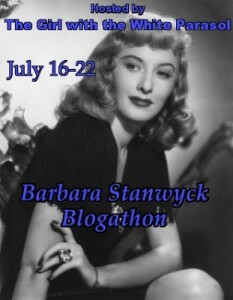 We will announce each week’s winner on Twitter @ClassicMovieHub (or this blog, depending how you entered), the day after each winner is picked at 10PM EST — for example, we will announce our first week’s winners on Sunday Sept 16 around 10PM EST. Trapeze: Blu-Ray or DVD available. Screen icons Burt Lancaster (Elmer Gantry), Tony Curtis (The Vikings) and Gina Lollobrigida (Woman of Straw) form a troubled love triangle in the realistic, suspenseful film shot in the actual Cirque d’Hiver in Paris. Young American acrobat Tino Orsini (Curtis) is an aspiring trapeze artist who comes to Paris in search of Mike Ribble (Lancaster), a former aerialist who has retired after injuring himself attempting a triple somersault. Mike agrees to teach Tino the triple after circus performer Rosa O’Flynn (Katy Jurado, One-Eyed Jacks) convinces him to stop feeling sorry for himself and try to recapture some of the fame that eluded him. But when two men both fall in love with the beautiful Lola (Lollobrigida) – who uses them both to further her own ambitions – the triangle threatens the dreams of them all. 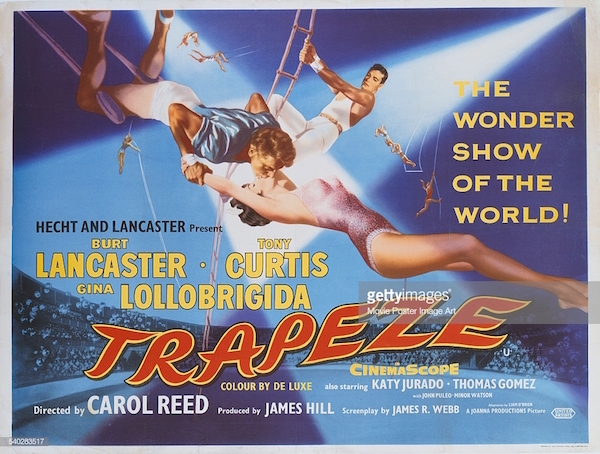 Trapeze, directed by the great Carol Reed (The Third Man, The Fallen Idol) is highlighted by great performances and high drama, and all the actors performed most of their own stunts (Lancaster had previously been an acrobat in real life). Two of the film’s best features are the terrific Scope photography by Robert Krasker (El Cid, Brief Encounter) and the hauntingly beautiful score by Malcolm Arnold (The Bridge on the River Kwai). The wonderful Thomas Gomez (Key Largo) co-stars in this classic romantic drama. The Farmer’s Daughter: Blu-Ray or DVD available. Loretta Young (The Stranger) is The Farmer’s Daughter – blonde, brash and so hilariously heartwarming that she won the 1948 Academy Award for Best Actress in a Leading Role. As Katrin, she romps through one uproarious romantic adventure after another, an independent farm girl who becomes a politician and captures the heart of a Congressman along the way. The outrageous antics begin when Katrin, fresh from the farm, arrives in Capitol City ready to take on the metropolis. She takes the very first job she can find: housemaid in the wealthy home of urbane Congressman Glenn Morley, charmingly played by Joseph Cotten (Portrait of Jennie). But she’s no sooner tied the apron strings around her waist than she’s running for Congress. To complicate matters further, Morley is developing a case of infatuation for Katrin – and it’s looking like love that knows no political bounds. Directed by H. C. Potter (Mr. Blandings Builds His Dream House) and co-starring Ethel Barrymore (The Spiral Staircase), Charles Bickford (The Big Country) and Harry Davenport (The Ox-Bow Incident). 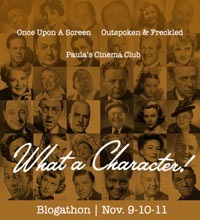 Bickford was nominated for the Best Actor in a Supporting Role Academy Award. A Strange Adventure: Blu-Ray or DVD available. Brand New HD Master – From a 4K Scan of the 35mm Original Negative by Paramount Pictures Archive! Legendary serial and western director William Witney (Sunset in the West, Daredevils of the Red Circle) directed this film noir about a trio of armored-car robbers who make their getaway by forcing a young hot-rodder (Ben Cooper, The Last Command) to be their driver. The vicious criminals take over a mountain cabin for a hideout after overpowering its occupants. The suspenseful crime drama co-stars Joan Evans (No Name on the Bullet), Marla English (Voodoo Woman), Jan Merlin (Cole Younger, Gunfighter) and Nick Adams (Invasion of Astro-Monster). Beautifully shot in black-and-white by Bud Thackery (Coogan’s Bluff). I Walk Alone: Blu-Ray or DVD available. Brand New HD Master – From a 4K Scan of the 35mm Safety Dupe Negative by Paramount Pictures Archive! Byron Haskin (The War of the Worlds, Too Late for Tears) directed this classic film noir about two bootleggers on the lam. Partners Frankie (Burt Lancaster, Elmer Gantry) and Noll (Kirk Douglas, The Devil’s Disciple) split up to evade capture by the police. Frankie is caught and jailed, but Noll manages to escape and open a posh New York City nightclub. Years later Frankie is released from the clink and visits Noll with the intention of collecting his half of the nightclub’s profits. But Noll, who has no intention of being so equitable, uses his ex-girlfriend Kay (Lizabeth Scott, Pitfall) to divert Frankie from his intended goal. Co-starring Wendell Corey (Desert Fury) and legendary noir baddies Marc Lawrence (The Asphalt Jungle) and Mike Mazurki (Murder, My Sweet). This entry was posted in Contests & Giveaways, Posts by Annmarie Gatti and tagged a strange adventure, i walk alone, kino lorber blu rays, the farmer's daugher, trapeze. Bookmark the permalink. Miss Gina Lolobrigida is in it as the Woman who comes between them. She was so Beautiful in this movie. It’s a Classic story of a Woman pitting 2 guys against each other. She wanted to be part of their act.I have seen this film a million times since, I was a kid. 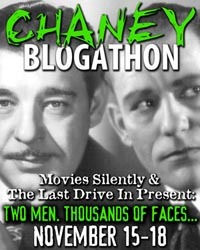 I already have the DVD but, would Love to Win the Blu Ray of this Classic Film. I would love to win I WALK ALONE, great locations around Los Angeles and West Hollywood, and it’s a very good film too. Though all of the films are tremendous. The one that stands out to me is Trapeze. I am a huge fan of Burt Lancaster (isn’t everyone?) I also love Tony Curtis and Gina L! 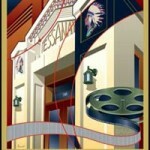 The color and the pageantry of this film is stunning and of course Thomas Gomez is always great! The film I would like to win would be Trapeze (1956) because I’ve always been a fan of Gina Lollobrigida and I’ve always wanted to own this film. She gives one of the best performances of her career in this movie. I also like the melodrama of the romantic triangle of Gina, Burt Lancaster and Tony Curtis. I always remember Robert Krasker’s beautiful Scope photography and Malcolm Arnold’s beautiful romantic score for this film whenever I think of this film. I would really love to win I WALK ALONE. This is a Paramount film noir which I have wanted to see badly, but have never had the opportunity. 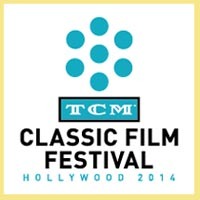 With the first pairing of Burt Lancaster and Kirk Douglas in it, this is going to be great. I walk alone sounds great! I have never seen this one but the story and cast look great! I love these contests and discovering the great screen gems on blu ray too! 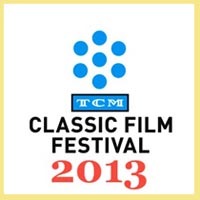 I would like to win the Farmer’s Daughter- it seems like a funny comedy with two great stars! I Walk Alone seems like an interesting noir- even though I’m not a super fan of the actors- the plot seems intriguing! I’d like to win I walk Alone . Why ? I don’t recall ever seeing it. 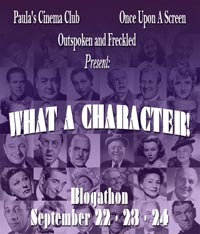 .A great cast of talented actors and actresses with a great plot. Love to add this to my collection of “ Golden Oldies”. 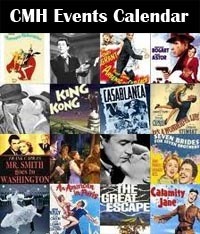 Definitely going to put all my movies in my will and name a real movie lover as the beneficiary. I would like to win Trapeze as it is my favourite of the 4 films offered. Simples! I want “I Walk Alone” on Blu, because noirs are the best (especially on Blu!). 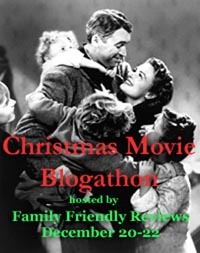 I would like to win The Farmer’s Daughter because it’s one I haven’t seen yet but need to! Oooh, I think A Strange Adventure sounds good. I never heard of it, but now that I’ve read your description, I want to see it! I saw Trapeze on TCM one night and thought it was enjoyable. Probably my choice of the bunch so far, but there’s plenty of time for me to learn about the others. All look wonderful but I believe I would chose The Farmer’s Daughter. I really like Joseph Cotton so he wins my vote! 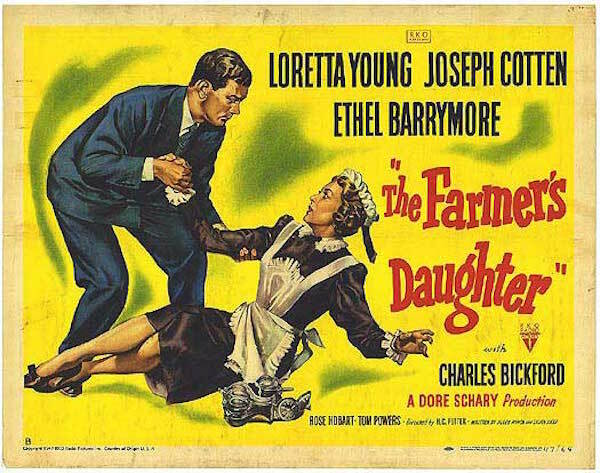 I would like to win a Blu-ray of “The Farmer’s Daughter” because I just heard about the film on TCM and the premise, a Swedish immigrant who ultimately gets involved in U.S. politics, sounds pretty dang interesting. Hi Garrett, for some reason I cannot find your tweet. Could you please confirm that you tweeted. Thanks! This is an easy one — I Walk Alone! Because Lizabeth Scott. I would pick A Strange Adventure, mainly because I love me some film noir, but also because a) I haven’t seen it, and b) the storyline reminds me of elements of other films and I would love to see if that rings true when watching it. The film I would most be interested in winning would be “The Farmer’s Daughter” since I enjoy a lighthearted romp and the plot sounds really interesting. The description of Loretta Young for this movie almost screams for this movie to be seen. Plus my wife has a fascination with the Barrymore family so it would be great to add another one of their films to the collection. I would love to win a Blu-ray of A STRANGE ADVENTURE. 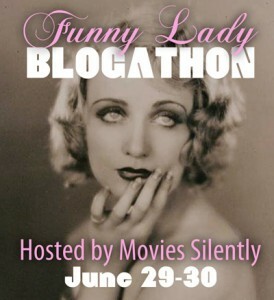 I’m a huge noir fan and even held a fundraising blogathon for the Film Noir Foundation, which used our $8,000 toward the restoration of the terrific THE SOUND OF FURY (aka, TRY AND GET ME!). 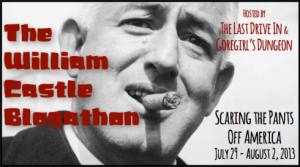 It was a very proud moment for me and the rest of the blogathoners, and I love to discover new noir films and support the efforts of those who are preserving, restoring, and making them available to new generations of film fans. 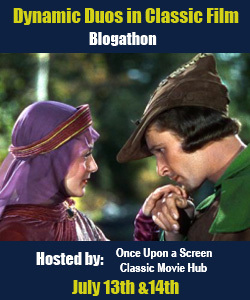 Hi Marilyn, amazing amount of money to be raised by your blogathon! Wow, that is wonderful… Just wanted to let you know that I can’t seem to find your tweet. Please confirm that you tweeted so that I can find it. Thanks so much! I would love to win them all but especially Strange Adventure because I have never seen it but have always wanted to! It’s one of those rare film noir’s that have been on my to watch list for years! Plus I just love Joan Evans! Ooh! “I Walk Alone” is a noir I have never seen and so desire to! I study and teach noir and this would be a superb addition to my collection and my personal loan library to my students! I would love to win I Walk Alone! I have yet to see the film, but noir is quickly becoming my favorite genre, and this particular cast looks incredible! I’m a huge fan of everyone involved, especially underrated noir goddess Lizabeth Scott, as Dead Reckoning easily ranks among my top five favorite films of all time. I would love to see Burt Lancaster in what I’m sure is another amazing performance, just like the ones he’s given in films I already enjoy like Brute Force and The Killers, and I’m certain that Kirk Douglas is as diabolical as ever like he was in Out of the Past. It is a toss up between I WALK ALONE and TRAPEZE. I’m a big film noir fan, but Burt Lancaster and the circus just go together. Both have top notch casts and directors. It doesn’t sound like I could go wrong either way. Having just caught the last 3rd of Field of Dreams last night, I’m predisposed to lean towards a Burt Lancaster film (“Great job, ‘Doc'”) – but which one?? The *first* pairing w/ Douglas? or the storied self-stunt work in the circus setting? Though as I ponder, my Dad’s remembrances of Bernie Schwartz’ ego-driven antics on the streets of NYC (ha!) are nudging me toward I Walk Alone. I’m interested in winning I Walk Alone, because Lizabeth Scott is the ultimate femme fatale, and she’s originally from my hometown. The Farmer’s Daughter. 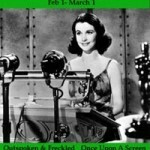 I’ve only seen it once, but the cast is phenomenal, and Loretta Young is flawless in her performance.